November 18, 2018 8:54 pm. Stelvio wins the 2018 G1 Mile Championship under William Buick. Fifth pick Stelvio captured his first G1 victory in this year’s Mile Championship to reign as another three-year-old mile champion following last year’s Persian Knight. Scoring two consecutive wins in his first two starts as a two-year-old, he was runner-up in the following Saudi Arabia Royal Cup (G3) and the Asahi Hai Futurity Stakes (G1) then marked his first graded victory in his kickoff start this year, the Spring Stakes (G2). While finishing fourth and eighth, respectively, in the Satsuki Sho (Japanese 2000 Guineas, G1) and the Tokyo Yushun (Japanese Derby, G1), he came off a runner-up effort in the Mainichi Okan. He has marked 4-3-0 out of seven starts between 1,600 and1,800 meter distances including this race. This win marked trainer Tetsuya Kimura’s first G1 and eighth graded win since establishing his stable in 2011. 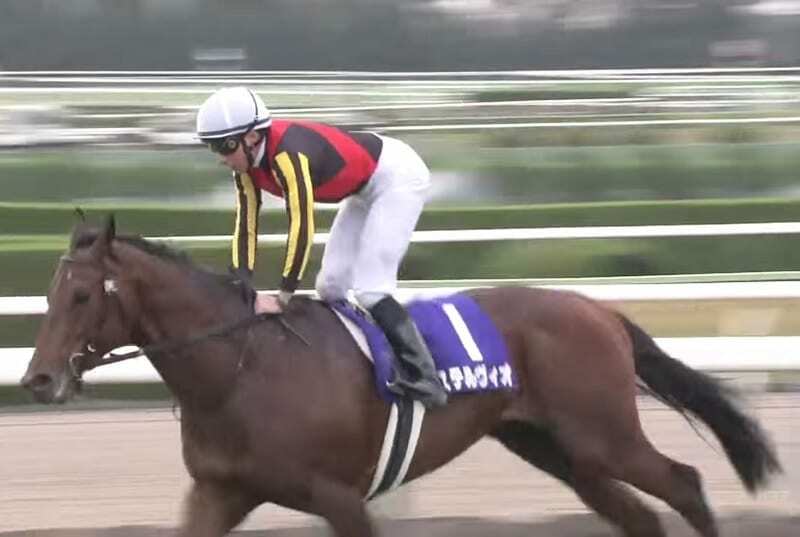 This was also the first JRA-G1 win for jockey William Buick, who is riding in Japan from yesterday under a short-term license for the first time in four years. This is his fifth graded victory in Japan.